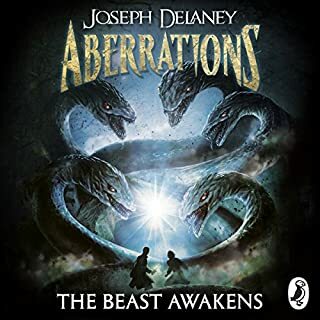 The first book in the exhilarating new fantasy sequence from Joseph Delaney, the multimillion-selling author of The Spook's Apprentice, the inspiration for the movie Seventh Son. Welcome to Arena 13. Here warriors fight. 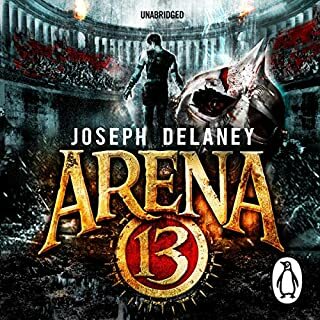 Death is never far away.... Leif has one ambition: to become the best fighter in the notorious Arena 13. Here punters place wagers on which fighter will draw first blood. And in grudge matches, they bet on which fighter will die. 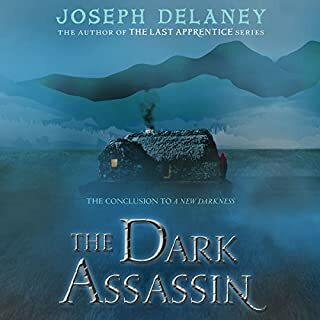 Christopher Evan Welch skillfully presents the descriptive backgrounds of John Gregory and Alice Dean, characters who are nearly as important as Tom Ward in the Last Apprentice series. Along with accurately delivering John's appealing accent, Welch quickly changes his tone as terror erupts when John is locked in a dark cellar by his angry father. Equally frightening is Welch’s portrayal of a witch with a shaky, old lady voice. Most appealing is his portrayal of Alice, who poignantly explains how her feelings for Tom are at odds with her dark side as a witch. These fast-paced "short listens" round out this exciting series. 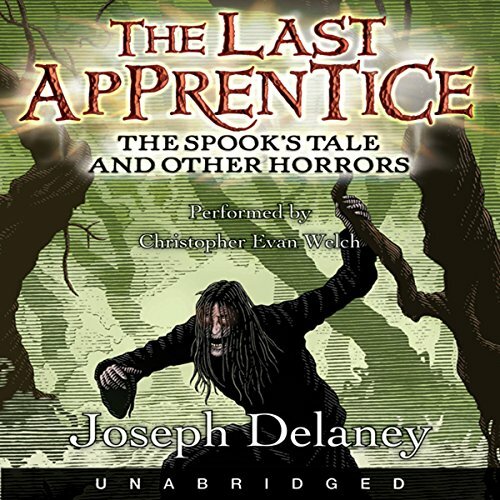 The Last Apprentice series follows the terrifying adventures of the Spook's apprentice, Thomas Ward. But Tom's is only one story. There are others. The Spook himself was once an apprentice. How did he begin his training? I love this series but this particular book is even shorter then it looks. Over HALF is short scene tellings of the previous books in the series. Personally they should have put this in the free for members section. A little entertaining but not really worth a credit. One redeeming factor, they had the same great narrator. THIS WAS THE WORST BOOK EVER!!! If it was actually a story like the other last apprentice books all it did was tell a bunch of stuff we all ready knew. 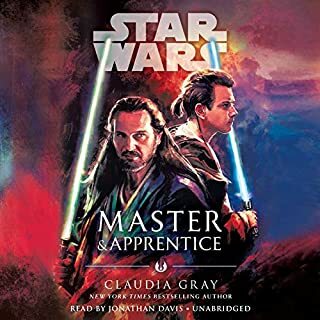 The next last apprentice book that is really a story. Who would you have cast as narrator instead of Christopher Evan Welch? 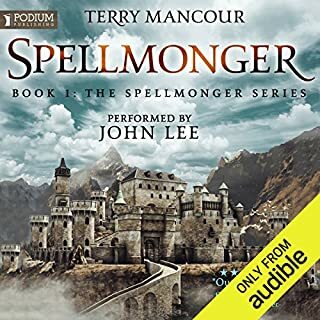 The narrator was fine just the story was awful. 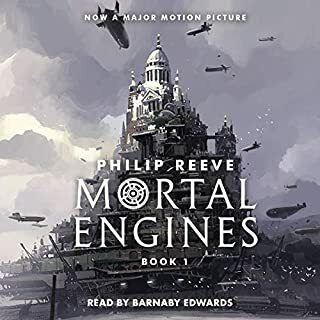 I really like the series but this was just the worst book I have ever read in my life and that is a fact. Do not buy this book!!!!!!!!! All it was was a short clip of every book in the series.